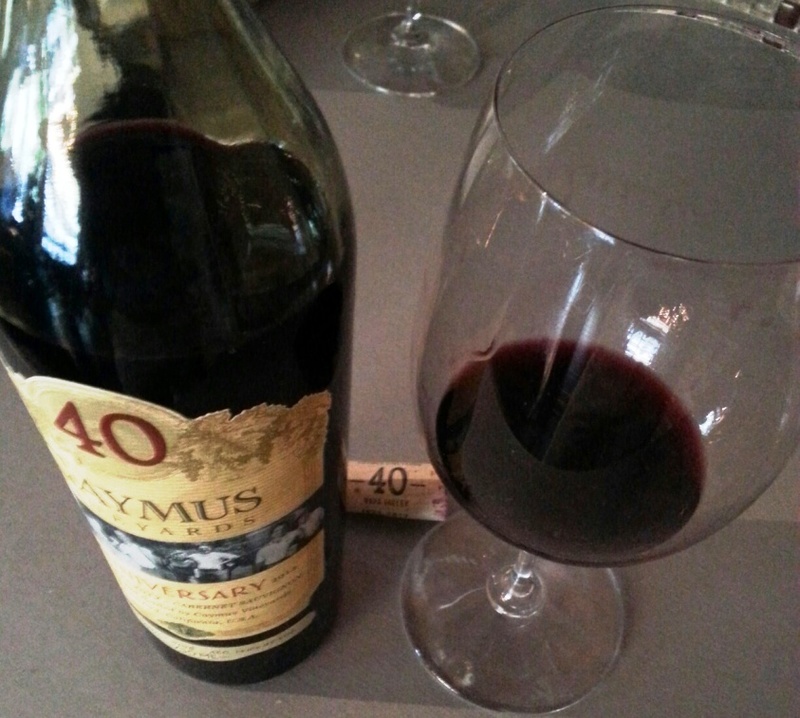 The release of the 2012 Caymus Cabernet marks the 40th vintage of the Napa Wineries flagship wine. In 1972 Charlie Wagner and his wife Lorna partnered with their then 18 year old son Chuck to form Caymus Vineyards on their Napa Valley ranch. With consistent 90+ scores from Wine Spectator the Caymus Cabernet epitomizes the decadence that has become synonymous with Napa Cabs. 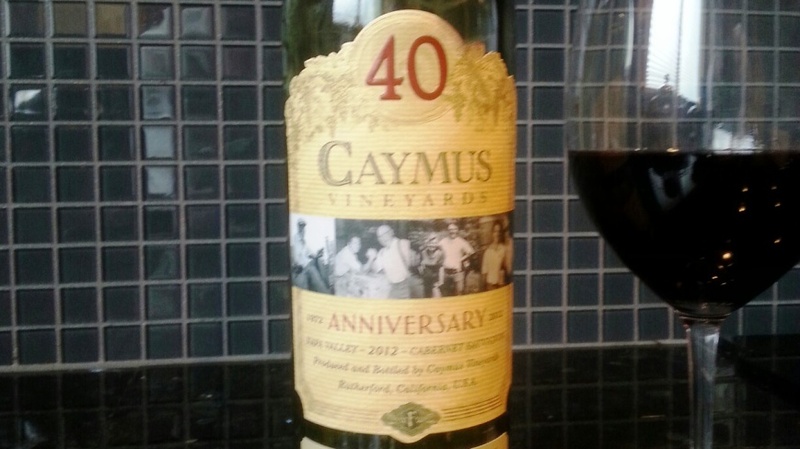 During my 2012 visit to Napa and Sonoma for my 40th birthday, I was so impressed with the quality of the wine at Caymus that it was the only place I purchased wine to have shipped home to me. While I don’t drink too much $60 wine, the Caymus family of wines has never let me down. Right out of the bottle the first thing to strike me was the intensely rich and deep color. The wine was as “dark as sin,” according to my tasting room manager, Ben Simons (aka @vinotology). 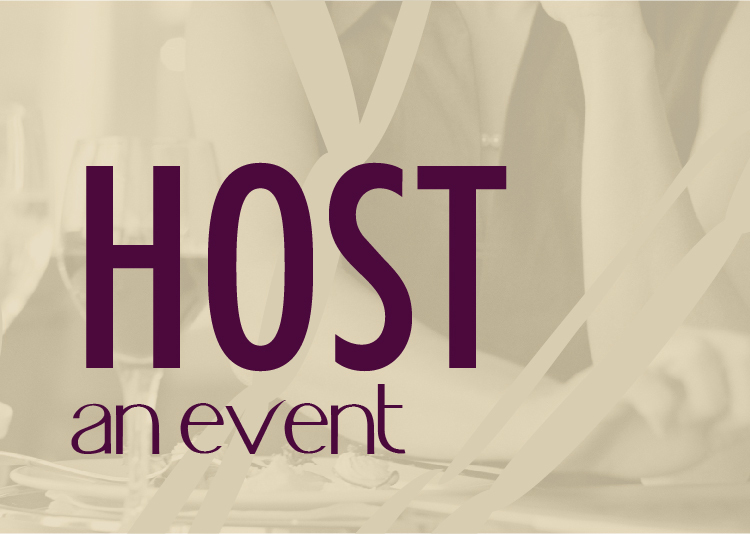 Aromas of licorice, clove, tobacco, and ripe dark red berry fruit. The nose on this wine was intoxicating and one of those experiences that kept drawing you back for more. I’m used to bold Washington Cabernet and we have our fair share of great wine in the tasting room. The unique mouth feel of the Caymus wine brought forth an intensity that is rare among wine (even in the $50+ price point). The balance of fruit, cedar, leather, black licorice and molasses kept offering up something different with every sip. The alcohol did seem a little off balance in the wine but I think that is a common theme among bold California Cabernets. 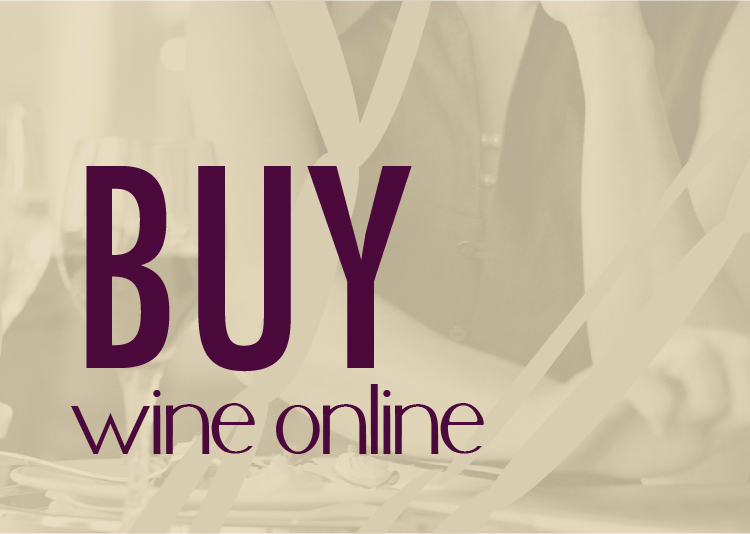 Overall, I totally dug this wine and wouldn’t hesitate to purchase more, even at the $60 price point. I also like the fact that Caymus and I share a birth year and both of us keep getting better with age. This is a special wine that will impress folks at dinner…but I think I’d rather just open a bottle and keep it to myself. DRINKNECTAR SCORE 4/5 – Buy and hold for 10+ years for what is sure to be a heavenly experience.